Photoshop, is no doubt, the best starting point for app mockups. It has a huge following due to its several and useful features and options. 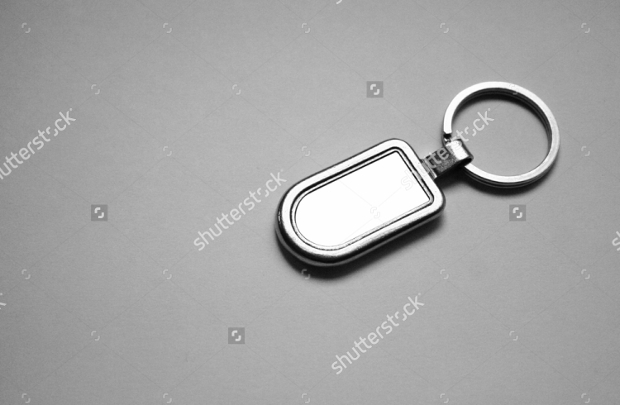 If you need a keychain mockup, you can either use Photoshop or you can just browse online and find ready to use mockups. The choices are plenty, you can also go for stationery branding mockup, cap mockup or mug mockups. The important feature you need is the Smart Layer editing. 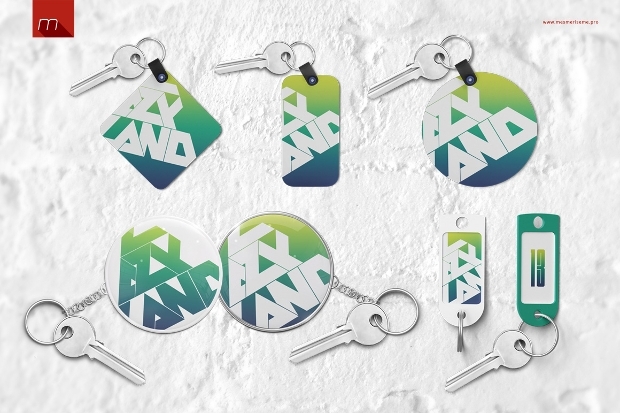 The simplicity of the design of this high resolution keychain mockup makes it a very popular choice. 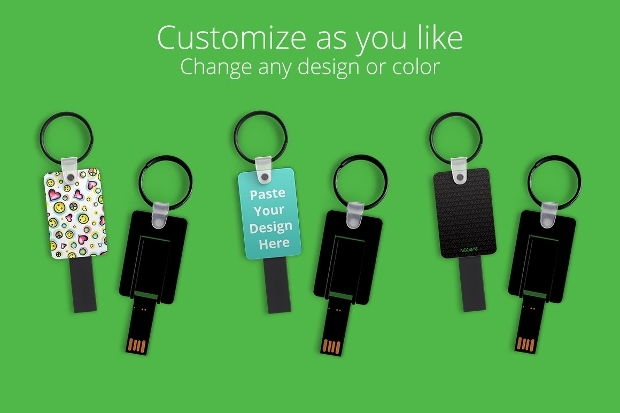 It comes with layered PSD file that creates the USb keychain mockup with any color or design. It is easy to edit through Smart Layer. 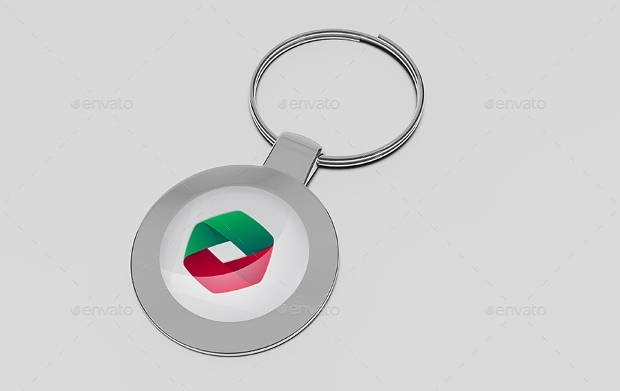 Using this key ring PSD mockup allows you to present your creativity and your company or brand logo. All you need to do is to place your logo in the place indicated and you are ready to go. 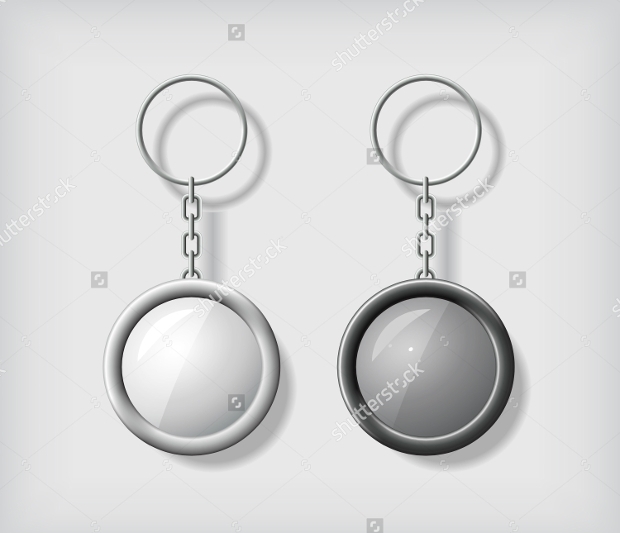 This mockup lets you; tweak on the shine, replace the Smart Object, isolate the main object, modify the shadow opacity, modify the reflection opacity and change the Smart Object background. 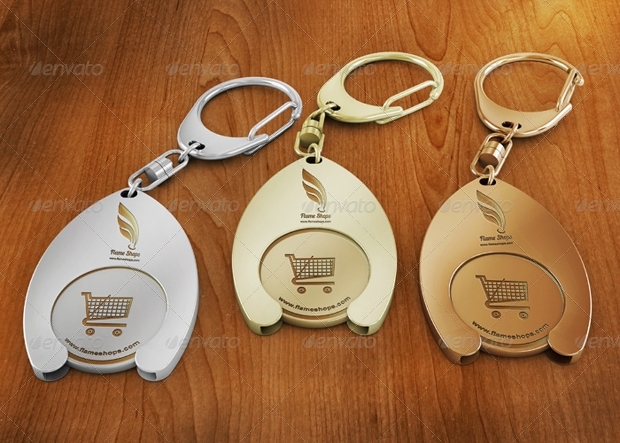 Get this Smart layered PSD file in making a mockup of Chrome Plated Metal keychain. 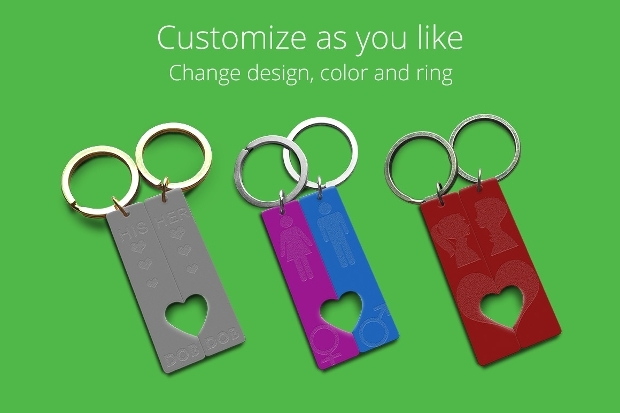 You can create your keychain with any color or design; just edit the Smart Layer. The package comes with six separate PSD files that you can use for different angles. 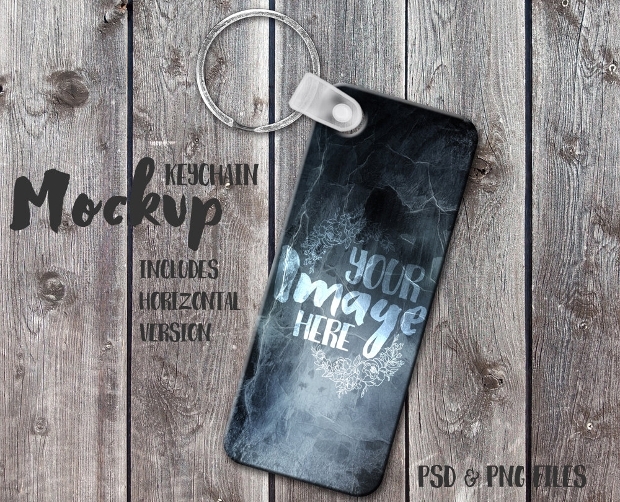 This free keychain mockup offers a good starting point for small businesses that need to make the public aware of their existence. It has simple designs and comes in layered PSD format with Smart object insertion option. 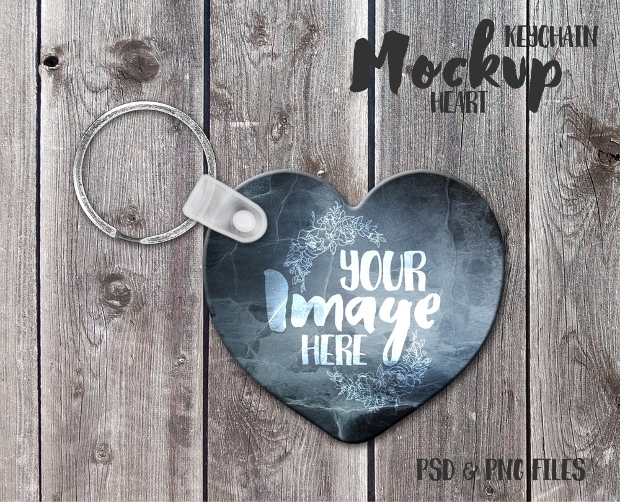 This layered PSD file format is designed as Dual Linked Heart keychain mockup. 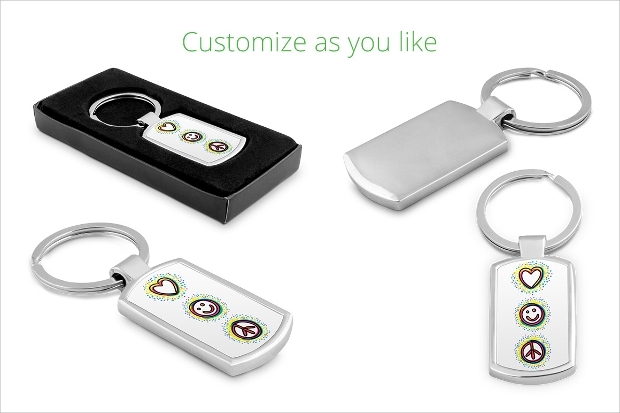 It can be used with any color or design using the Smart Layer. Special features include; separate shadow, separate background, flexible effects, easy to modify design. 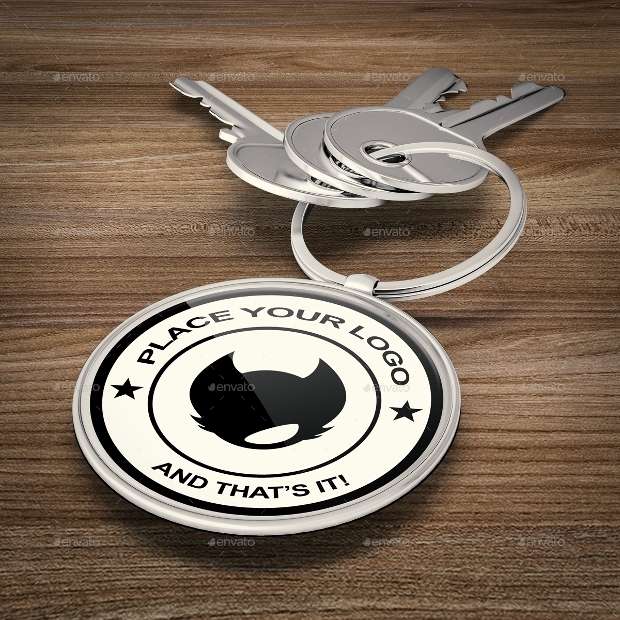 This blank round mockup for keychain is an ideal option if you are still experimenting for your business, brand or corporate giveaways. The simplicity of the design is good enough and it is available in different sizes and high resolution, you can easily make adjustments depending on your needs. 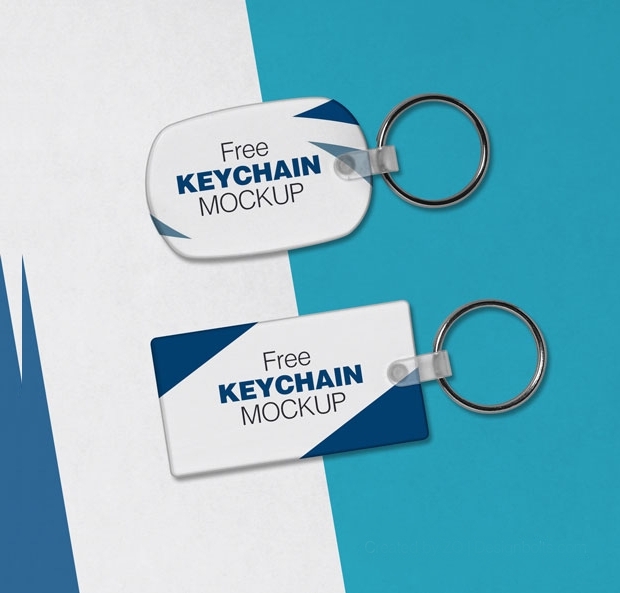 This card and keychain mockups are designed realistically and it can really help make your presentation unique and successful. The specifications include; fully layered, three PSD files, high resolution, 2000 x 1400 Pixels, and easy to edit. 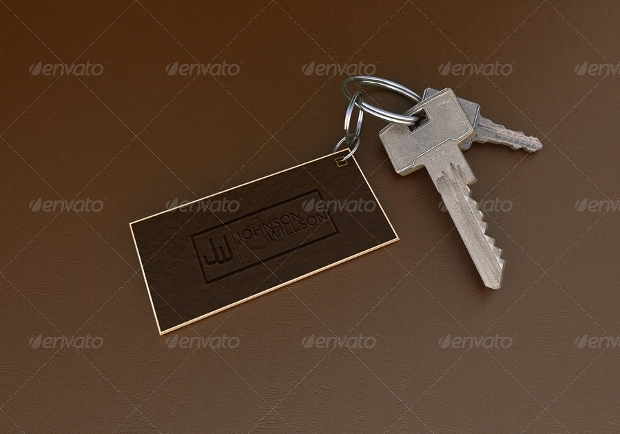 You can create a professional looking Heart Keychain by using this keychain mockup. It is ready to use and all you need to do is to add your background and art file. 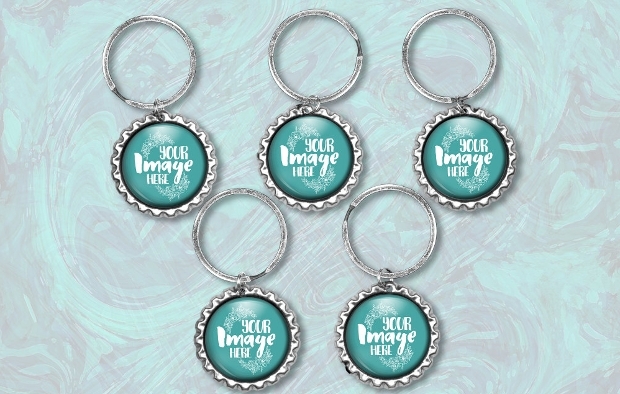 The digital file download comes with layered Photoshop file with all keychain styling features you need. Use the Smart Layer in adding your own arrtwork and you are good to go. 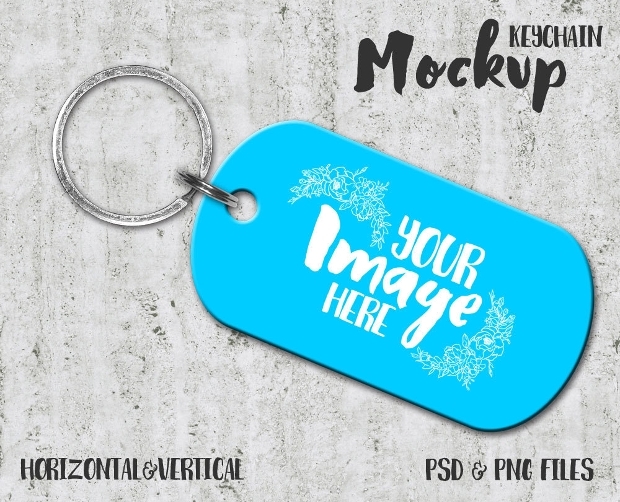 This dog tag keychain mockup is ready to use and all you need to do is to add your own artwork. There is no need to take individual images, your background and creative art image are enough. The business world is very competitive and that is the reason why it is important to always be in the loop, especially when it comes to creating an impact to your target audience. This is where mockups come in.